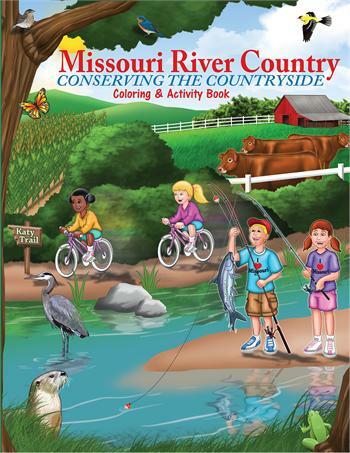 Missouri River Country Conserving the Countryside Educational Coloring & Activity Book. 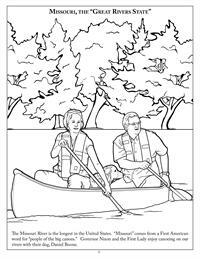 Designed for all coloring ages, for use in the classroom and a great gift book for retail shops, parks, tourist areas or libraries. The Missouri River is the longest in the United States. The Missouri flows for 2341 miles and travels throught seven states before it joines the Mississippi River near St. Louis. The valley it flows throught is historic and scenic. 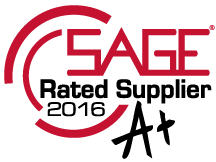 Many conservation groups work to keep the Missouri countryside and its waster and wildfile healthy. 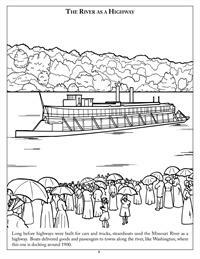 Your family can see many of the places in this book by taking a short car ride from the St. Louis area. 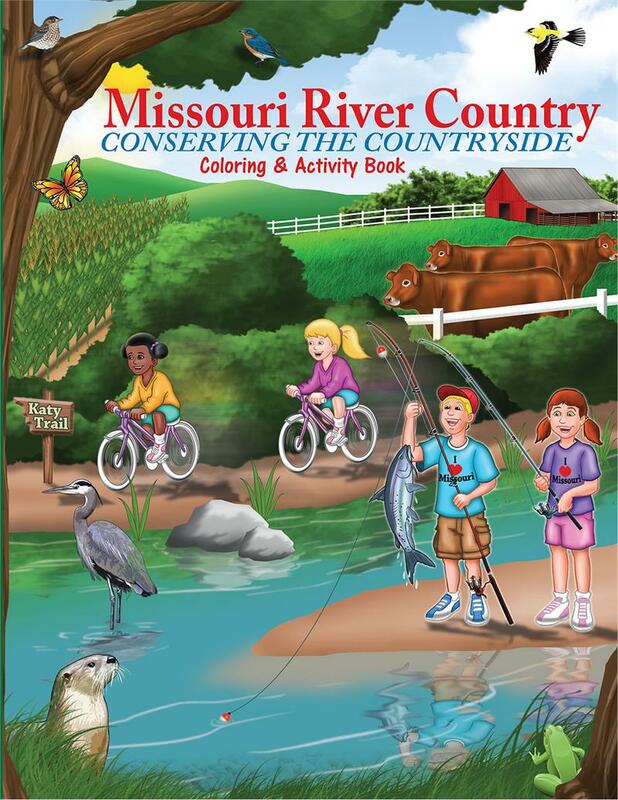 • The Magnificent Missouri River with games, puzzles, mazes and activities. • The Katy Trail park system. 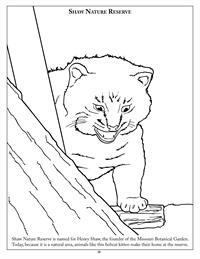 • Daniel Boone - Lewis and Clark, The Busch Conservation Area. • Farms, Food and Water in the river valley. 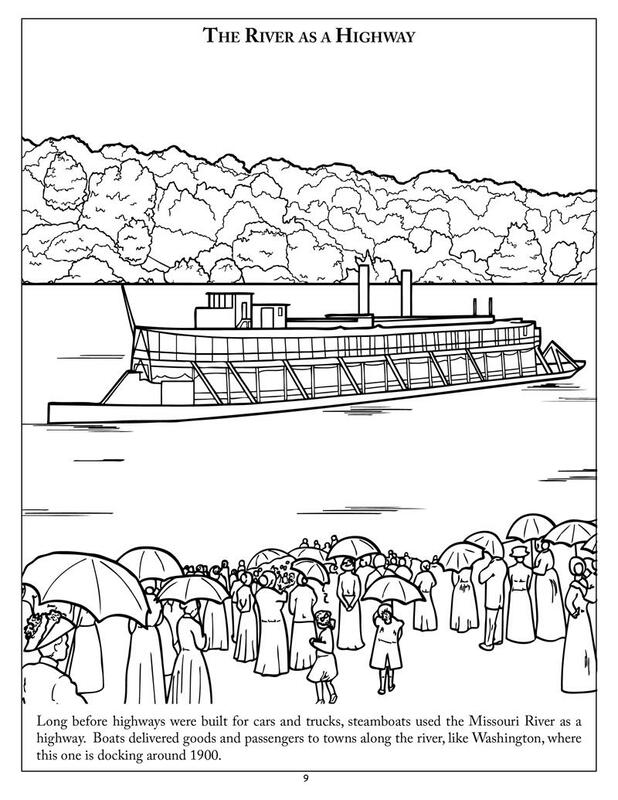 • Inlcuding Missouri vineyards, farming, historic Missouri painters, steamboats, country roads and much more. 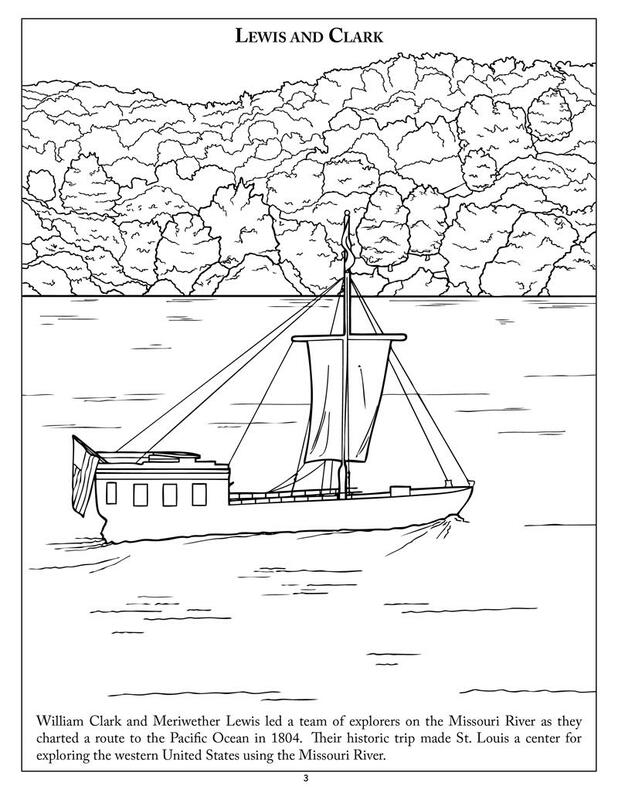 The coloring book is based on the coffee table book Missouri River Country. 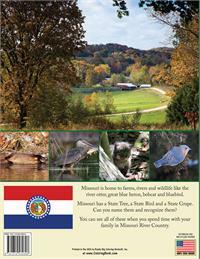 Both books book were created by Magnificent Missouri, The Katy Land Trust and The Nature Conservancy of Missouri. 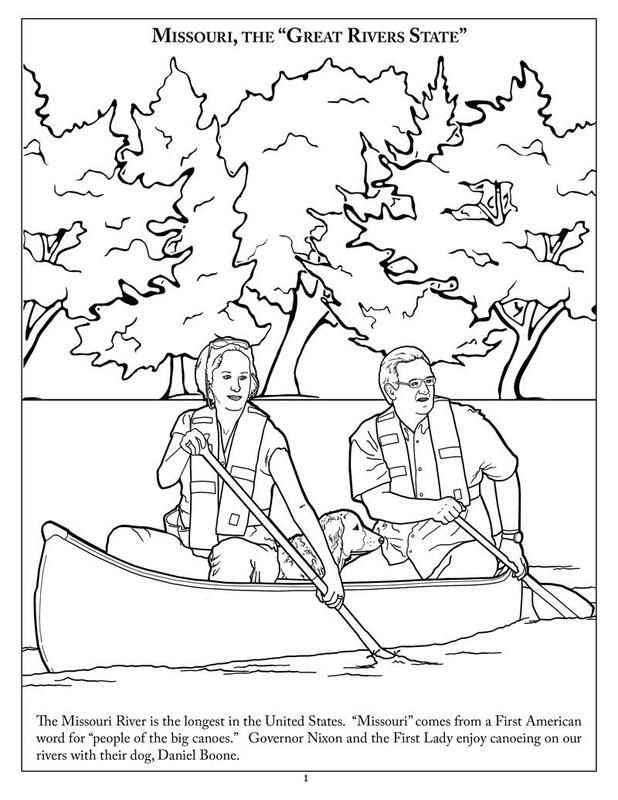 In the coloring book you will learn more about the Missouri River and the historic, scenic valley it flows through. The Missouri River is the longest in the United States. It flows for 2341 miles and travels through seven states before it joins the Mississippi River near St. Louis. 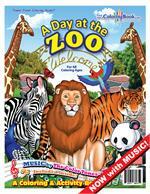 Your family can see many of the places in this book by taking a short car ride from St. Louis. 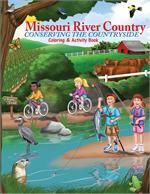 You can also learn more about the river valley by reading Missouri River Country. 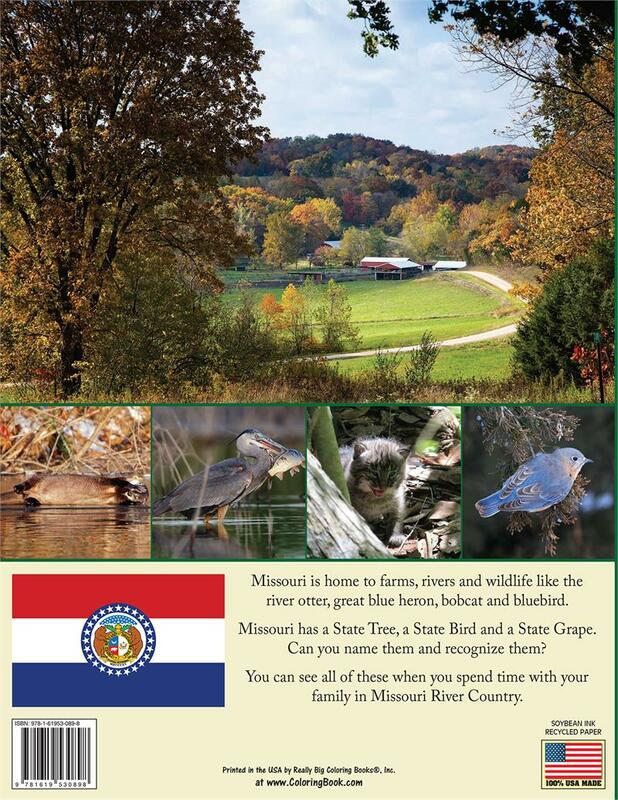 Missouri is home to farms, rivers and wildlife like the river otter, great blue heron, bobcat and bluebird. 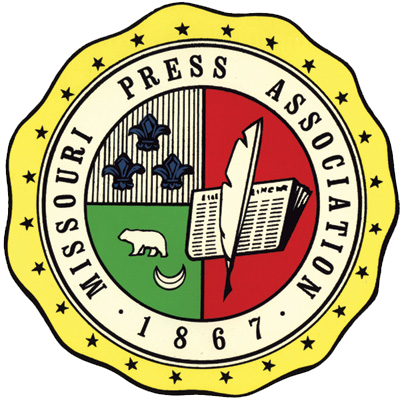 Missouri has a State Tree, a State Bird and a State Grape. Can you name them and recognize them? You can see all of these when you spend time with your family in Missouri River Country. The Missouri River Country coffee table book. 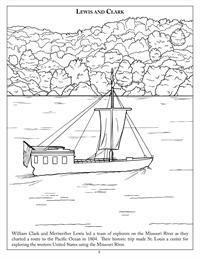 The author, Dan Burkhardt, stopped by the studio to share his history with the river and what inspired him to write the book. Burkhardt is very involved in the preservation and conservation of areas surrounding the Missouri River. Proceeds from the sale of Missouri River Country will benefit the Katy Land Trust, Magnificent Missouri and The Nature Conservancy. 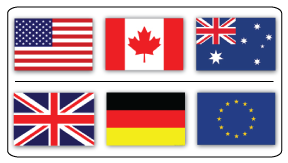 These organizations support Missouri conservation causes and to better connect Missourians with the countryside around them. 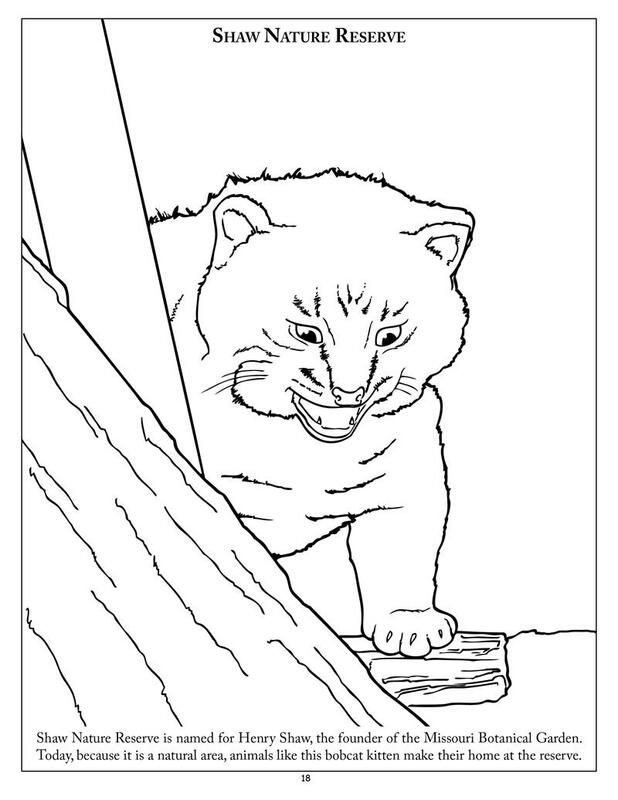 “A true conservationist is a man who knows that the world is not given by his fathers, but borrowed from his children.” — John James Audubon. For Dan Burkhardt, that quote says it all. The book 'Missouri River Country,' released in September takes a fond look at the river valley’s lush scenery and rich history in more than 230 photos and illustrations. Don't you love looking at coffee table books? So many of them have spectacular photos, compelling stories, and one-of-a-kind authors. Now there's a coffee-table style book called "Missouri River Country" that shows off a subject close to home: the Missouri River Valley. It weaves together the stories of Lewis and Clark, Daniel Boone, wine history, the Katy Trail, St. Louis chefs. It's a great brag on the history, landscape and architecture of our own back yard. It’s something many of us take for granted. But a new book aims to capture the importance, significance, and beauty of the Missouri River. In St. Louis, the Missouri River sometimes gets overshadowed by the Mighty Mississippi. But it has center stage in a new book. Missouri River Country: 100 Miles of Stories and Scenery from Hermann to the Confluence combines abundant photographs and the work of 60 authors to tell the story of the region.